It has been roughly a month and a half since the Boeing 777 MH 370 went missing right beneath our nose. The search for the Boeing 777 MH 370 has been going on for quite some time and there has not been any good news so far. The only clue that we have right now is that the MH 370 might have crash landed somewhere over the Indian Ocean. 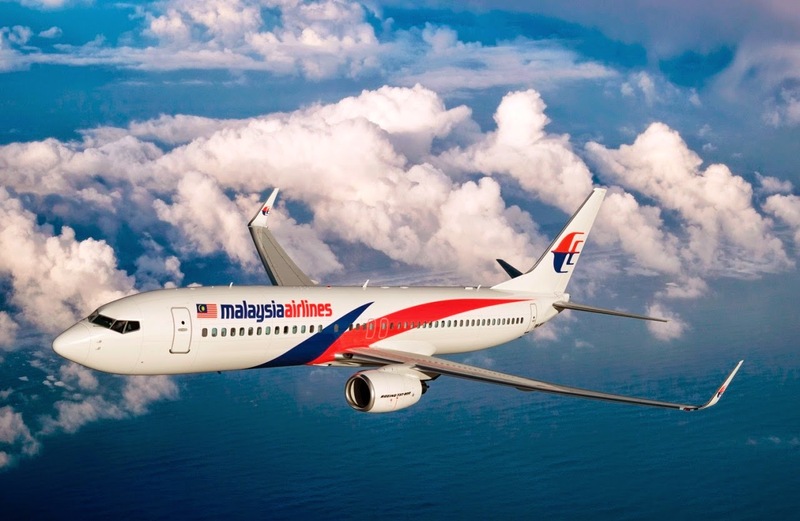 The cause for the disappearance of the Malaysian airlines MH 370 is still unknown. Officials still do not rule out the possibility of mechanical problems. Many theories have already started to pour in from across the globe saying that this might be doing of Un-identified objects, or Extra-terrestrial beings. Folks love to hear these things. Search Official D.Martin feels the situation is getting worse day by day. US NAVY underwater Drones have been set out on search for the remains of MH 370 if any. Yesterday the search for the remains of the boeing 777 was cut short due to some technical issues with the Drone, which forced the drone to surface without being able to find anything. This is going to be tough times for the US NAVY as the black box from the MH 370 has stopped its pings. So that means we are in for searching that might never be found. The officials now fear that the boeing 777 MH 370 may never be found no matter how much effort we put in. Let us pray for all those who boarded this journey.!!!! !